See the fantastic Scottish ospreys up close and personal just a few minutes away from where you're staying. Scotland is wonderful for wildlife; don’t let the summer pass you by without taking advantage of the birding hotspots around Perthshire. With its woodland areas, tree cover, plenty of greenery and many different watering holes to fish in, ospreys find certain areas of Scotland to be the perfect location to spend their summer months. This large fish-eating bird of prey is one of the UK’s rarest (rarer even than the golden eagle! ), and it is quite a sight if you manage to spot one soaring over the lochs. Witch’s Pool is just a 20-minute drive from the famous Loch of the Lowes, an area that has become much loved for its huge variety of wildlife. Not only is it a wildlife reserve but also a Site of Special Scientific Interest and a Special Area of Conservation as well. 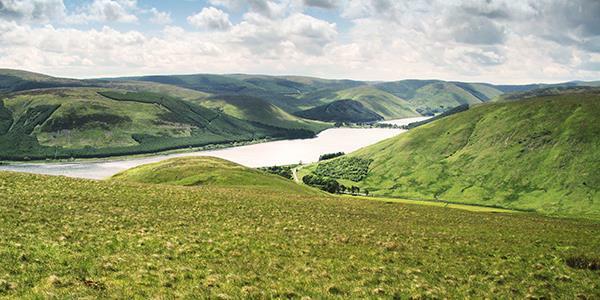 The Scottish Wildlife Trust own the nature reserve that is centred around the Loch of the Lowes and the visitor centre here provides a great base from which to set off on a bird-watching walk. With woodland habitat, wetland shoreline and the water itself, the reserve is home to a number of fascinating creatures including red squirrels, otters, beavers and wildfowl as well as the notorious osprey. At the reserve you have an excellent chance of seeing these fabulous birds as it is one of the few places in the UK that is home to breeding pairs. Having been extinct in Britain during the 19th century, ospreys began to reappear properly in Scotland in the 1950s. It took help from a reintroduction programme to encourage the birds to colonise, nest and continue to return to their breeding grounds. Artificial platforms or nests were built at the sides of lochs in specific areas to encourage breeding. Once a nest has been used once, chances are a pair will return there year after year. It was a slow start, but now there are several key locations in Britain famous for their ospreys: Bassenthwaite Lake in Cumbria, Rutland Water in Rutland, Loch Garten in the Highlands and, of course, Loch of the Lowes in Perthshire. These areas are incredibly important for the protection and wellbeing of the birds and the visitor centre at the Loch of the Lowes displays information on the birds and their success story. Ospreys are loyal to their mate and their nest, both returning year after year to the same spot. The main nest site has been used since 1991 and there are other nests around the reserve as well. A nest cam sends a live feed back to the visitor centre so you can get a close-up insight into their lives on the nest as well as being able to observe their day-to-day activity out on the lake. Ospreys migrate south for the winter, sometimes flying up to 5000 miles to reach west Africa. Every spring they begin their journey back to the UK and we start to see them around March and April. Towards the end of August/beginning of September they’ll start disappearing once again. Their young will fledge their nests around July, though they stay close to their nests to practice hunting and flying. 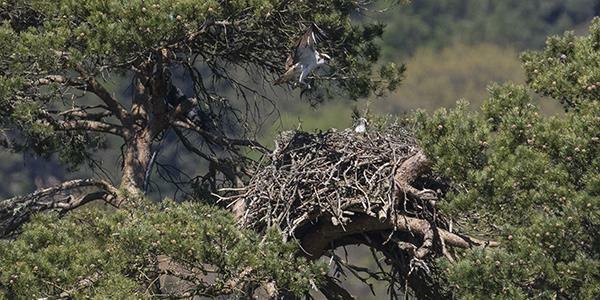 Just 12-14 weeks after young ospreys hatch they will be beginning their first migration to Africa! There will be a lot of activity from both the adult and the juvenile birds in August, so now is a great time to spot them around the lake. The Loch of the Lowes reserve has much to offer in terms of wildlife. Go for a wander around the loch to see what you can spot, stop in at the bird hides and then grab a pick-me-up cuppa at the visitor centre. 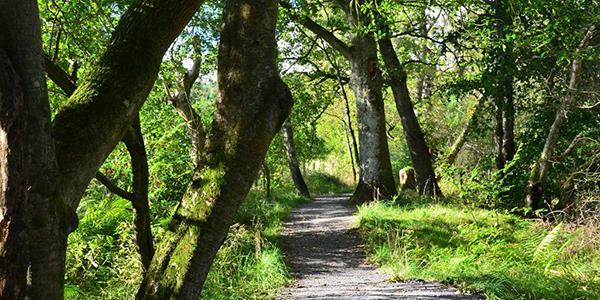 If you want a bit of a longer walk, try taking the Fungarth Path which leads from the reserve itself into the historic town of Dunkeld. It’s roughly 5 miles in length and will lead you through forest and across countryside on a picturesque route. The reserve is located just off the A923 Blairgowrie road and car parking is free. Admission for adults is £4. Image copyright Jim Barton, via Geograph.